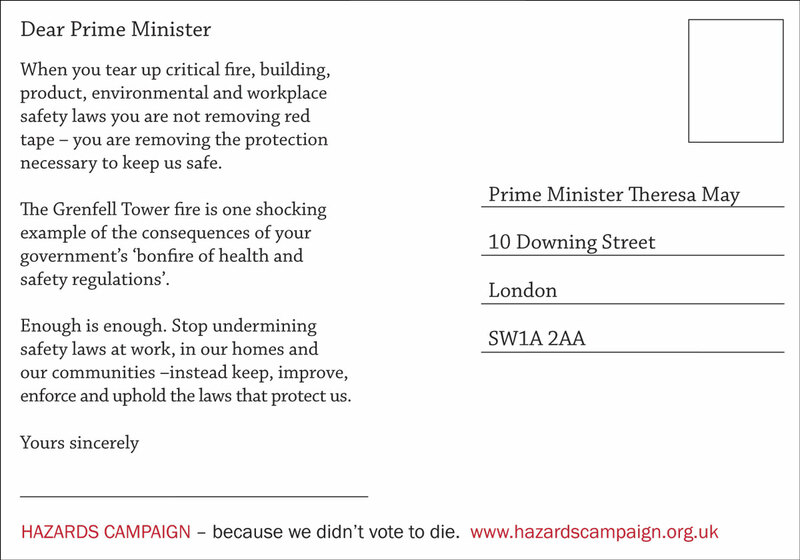 The hazards campaign is a UK-wide network of resource centres and campaigners. 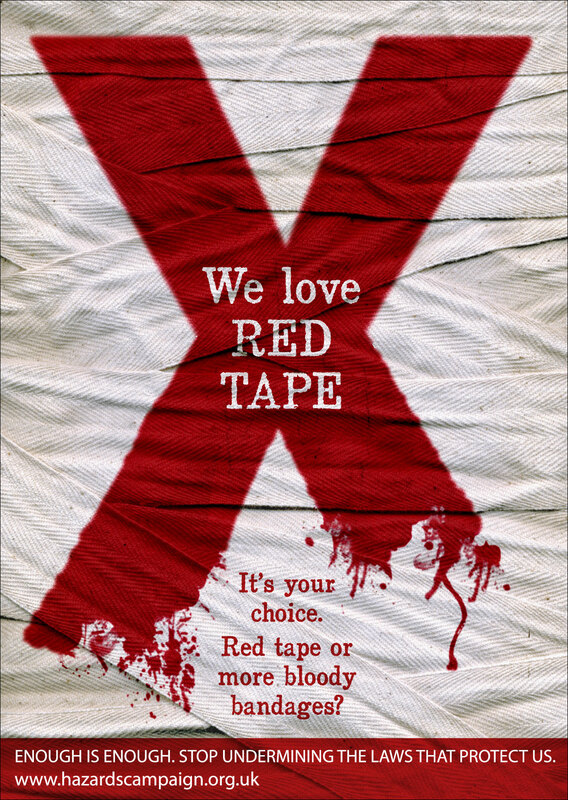 It believes ‘red tape’ – to you and me, the hard won regulations that save our necks – is better than more bloody bandages at work. 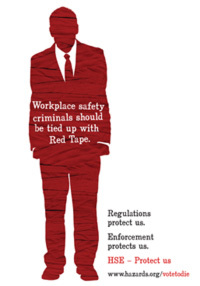 The hazards campaign supports those organising and campaigning for justice and safety at work. Join the campaign if you believe work shouldn’t be a death sentence.